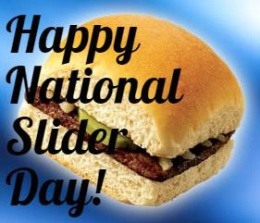 Today is National Slider Day, created in 2015 by the marketing geniuses at White Castle. It follows NYC Burger Week from May 1-7 and falls squarely in the middle of National Hamburger Month. Since then, that thin strip of beef topped with onions and pickles has evolved into upscale fare. 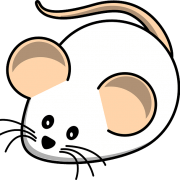 Trying to ingest a nouveau slider in one bite could present a choking hazard and result in a request that you leave the restaurant immediately. No matter how you plan to celebrate, have a happy National Slider Day!